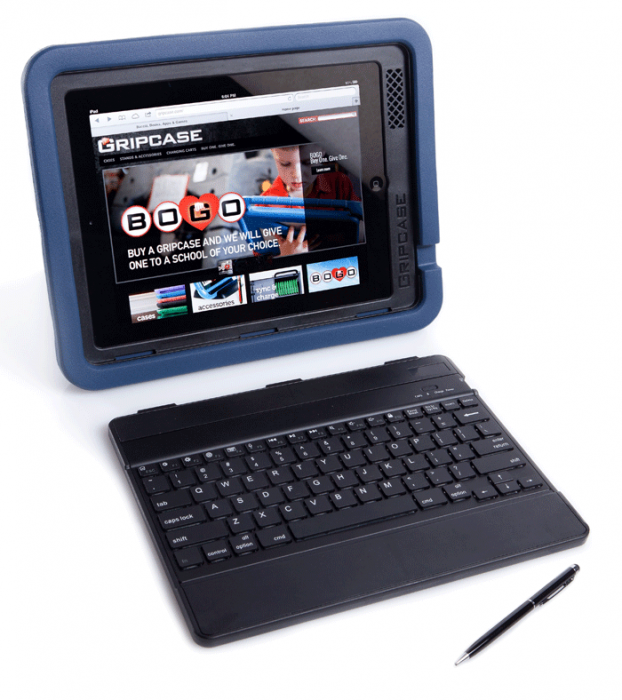 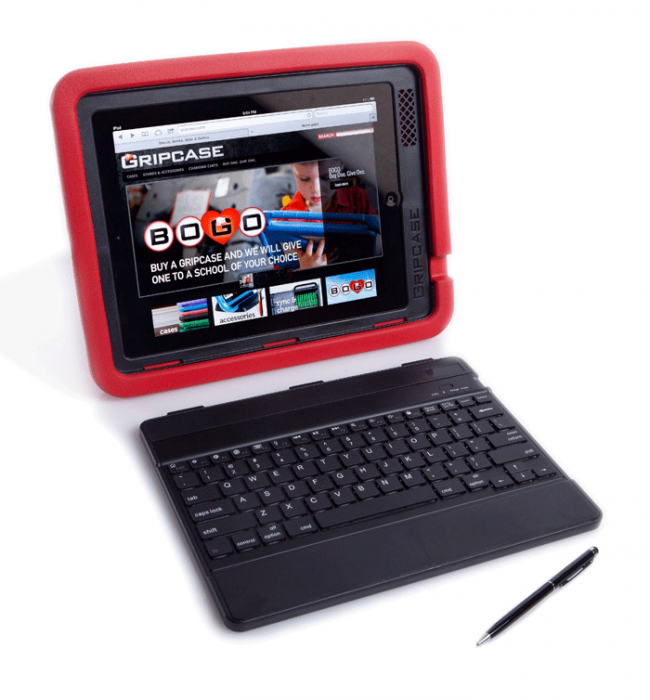 First rugged keyboard case designed for students! 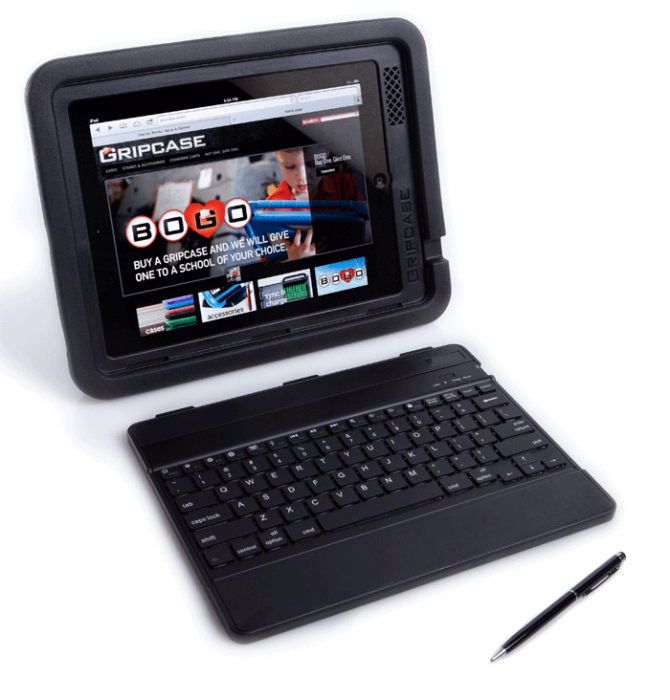 The Scribe is a complete case solution designed to meet the real needs of students and classrooms with integrated features such as stands, stylus and keyboard/screen protector. 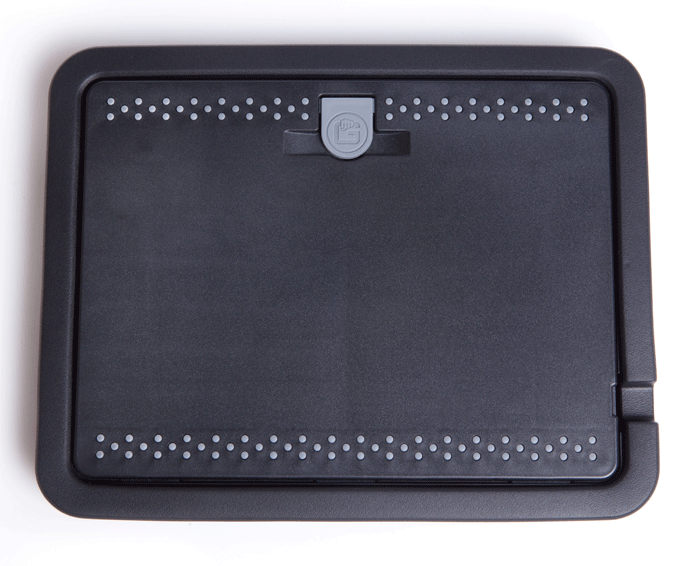 And this is no ordinary folio keyboard; our ergonomic keyboard is a full 1.25" wider than standard folio keyboards, and deeper as well, giving the touch typer the key responsiveness needed for efficiency and accuracy. 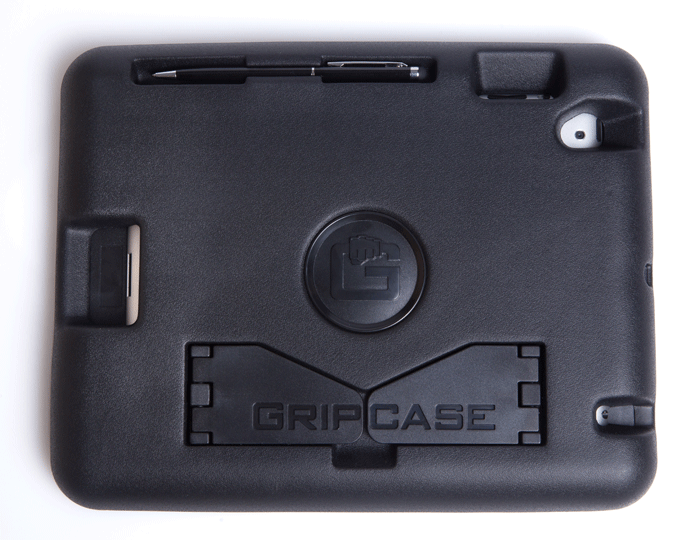 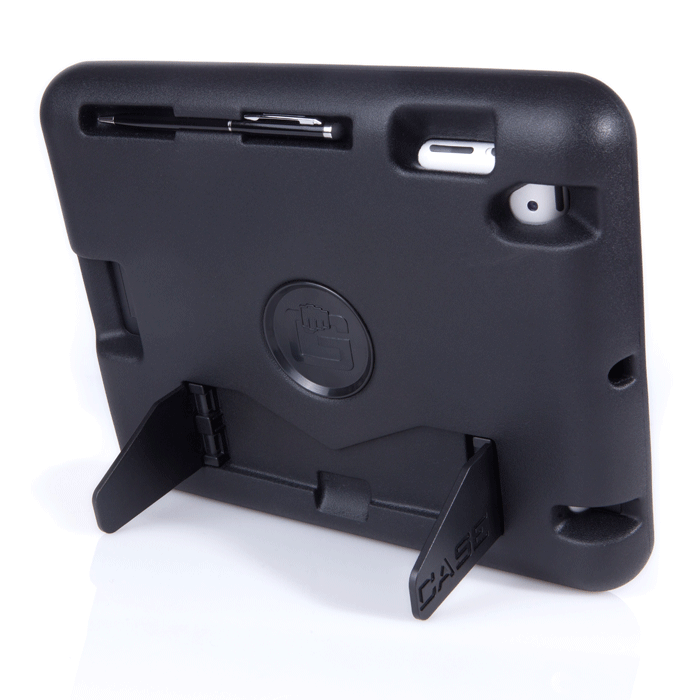 Additionally, this case features our Sound Forward design, directing speakers toward the user for improved sound quality; matching serial numbers for efficient keyboard/iPad pairing, and Gripcase's unparalleled protection, handling and portability.